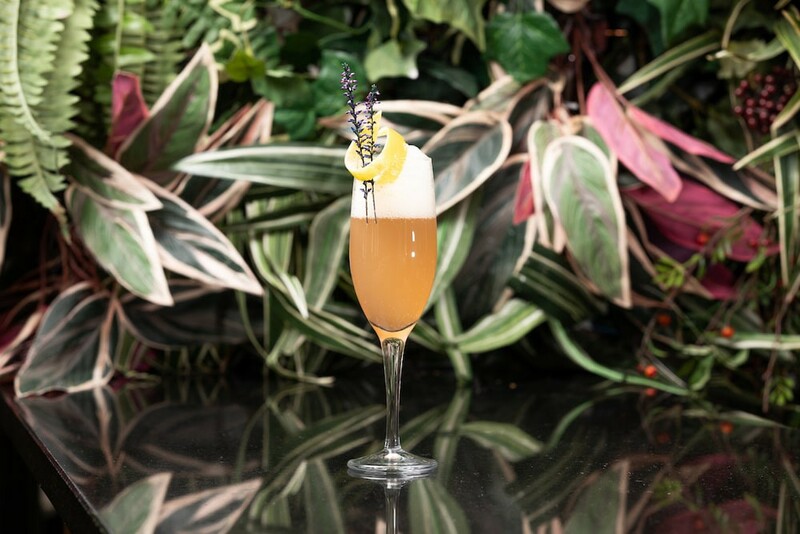 Cocktails in the City is returning for 2019 — and it’s taking over the Vaults in Waterloo. 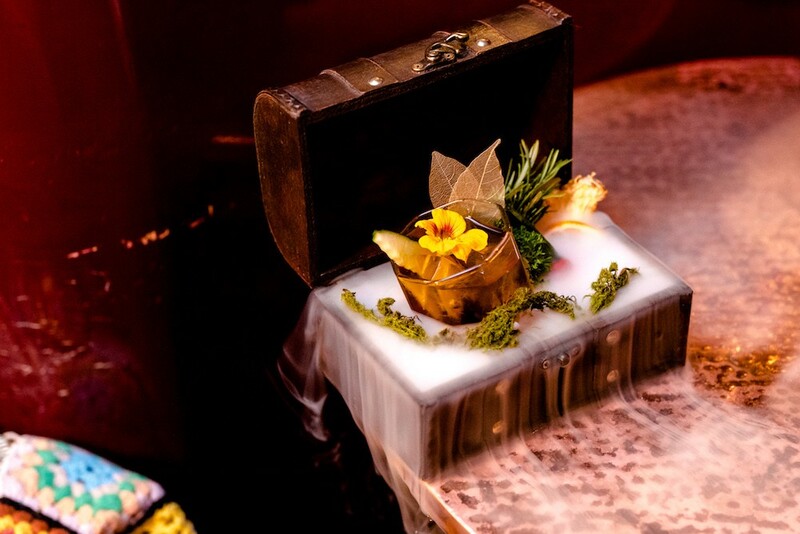 Filling the Vaults with 25 different bars, Cocktails in the City will be a boozy maze stuffed with show-stopping cocktails, hidden rooms and immersive experiences. For three days only — from April 4 to April 6 — Waterloo’s hidden labyrinth of secret passageways and railway arches will be transformed. There’ll be loads of different archways to explore, such as the Good Times Vault, home to party bars such as London Cocktail Club; the Secret Garden where you’ll find botanical cocktails from Mr Fogg’s and B&H Buildings; the House of Luxe, filled with London’s most exclusive cocktail institutions; the Experimental Lab, where you’ll witness some serious cocktail wizardry; and the Underground Bunker, which will feature Cahoot’s famous tube carriage and take you back in time. The bar lineup features some of London’s biggest names, including Trailer Happiness, Mr Fogg’s and a Campari Negroni Bar. New to 2019 is The Tasting Flight, where the indecisive ones amongst us can sample three different cocktails and decide which one we like best. Also, the Sensory Cocktail Journey where sight, sound, touch and smell are used to craft bespoke cocktails based on your emotion. I wonder what ‘excited’ tastes like? For £20, you’ll get entrance to the festival, plus a free cocktail from a bar of your choice. 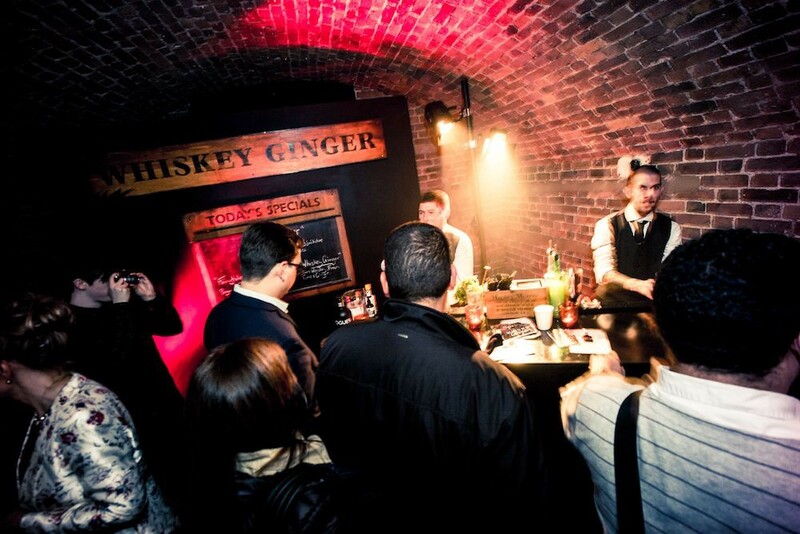 Throughout the night, cocktails will be priced at a very reasonable £7.50, and you’ll be free to embark on the ultimate underground bar crawl for as long as you please. 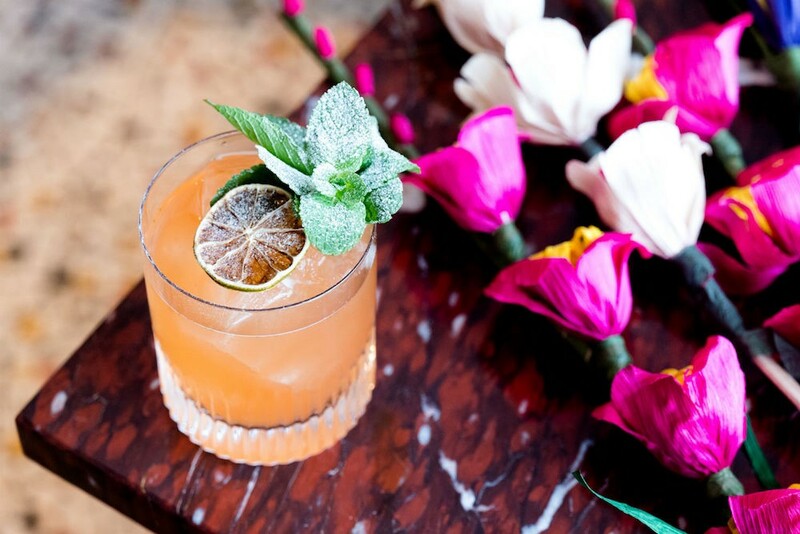 Tickets for Cocktails in the City are available here — but get them quick, they’re known to sell out.